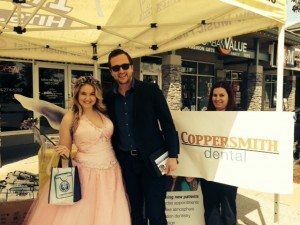 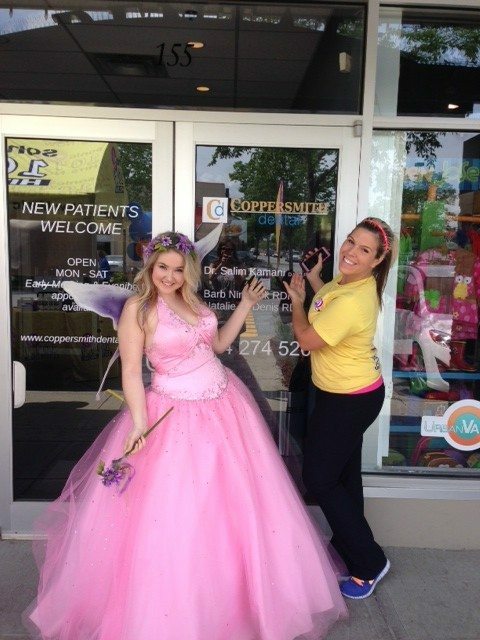 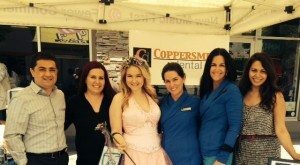 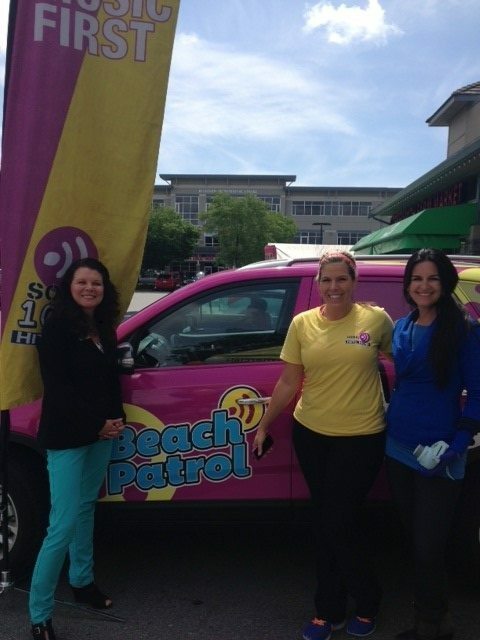 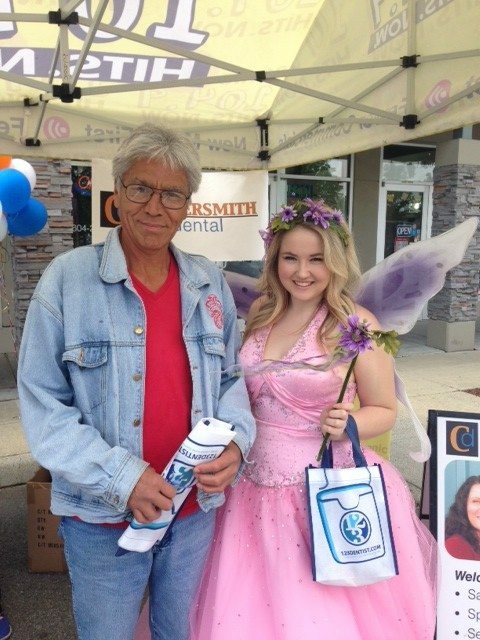 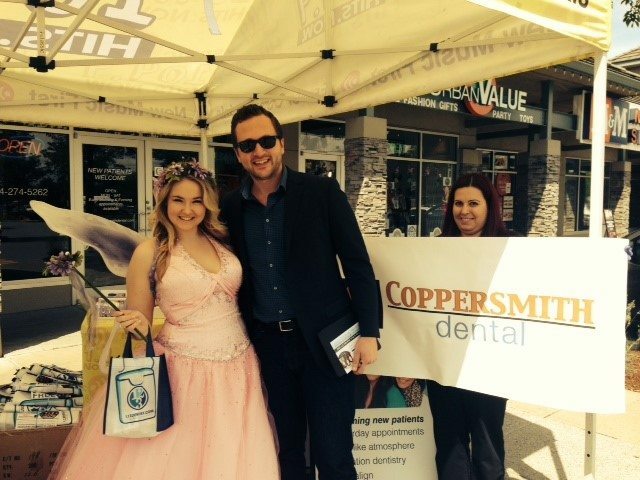 On May 27, 2014, the tooth fairy and the SONiC Beach Patrol came to visit Coppersmith Dental. 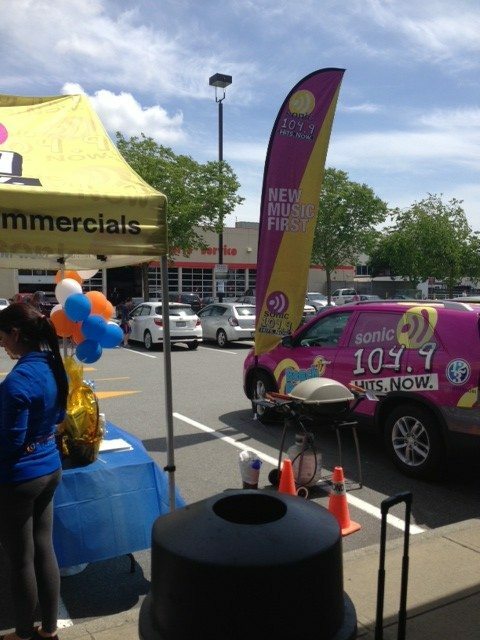 Our staff had a great time handing out prizes, gift bags, appetizers and beverages to everyone who stopped by. 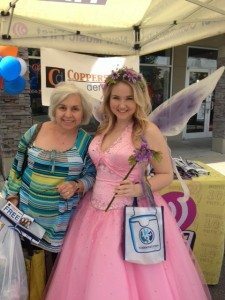 Scroll below to see our pictures with the tooth fairy. Thank you to Sonic and to everyone that came out to our event!